When I first tried E3Live, it was love at first sight. 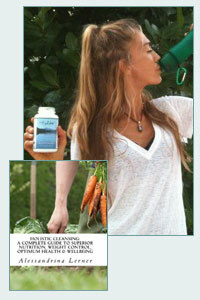 As I drank it, I immediately felt a sensation of plenitude and well-being and I haven't had a day without it ever since! 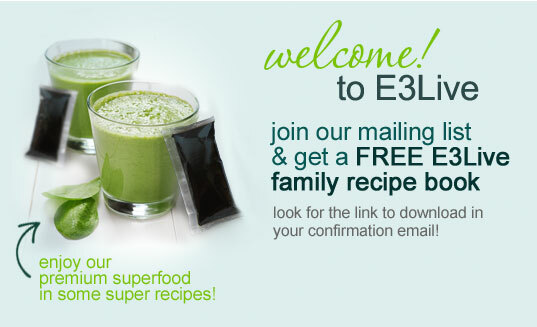 If I had to sum up what E3Live® is to me, I'd simply say that, 'E3Live® is the most perfect live food you can ever eat, a food that gives you a sense of balance and deep inner cellular peace.' I know I may be repeating the words of reputable doctors and health experts here but that's because there's no better way to put it. Whether you're looking to change your eating habits, make a smooth transition into a more plant-based diet, bring your body back to perfect health, [...] this step-by-step guide can take you there! As a physician working with thousands of clients, I find that E3Live helps to restore overall biochemical balance by nourishing the body at the cellular level. The positive response from the use of E3Live® has been extraordinary. A wonderful and unique blend for peak performance of body, mind, and spirit that should be included in any detoxification and rejuvenation program. I take it myself daily. 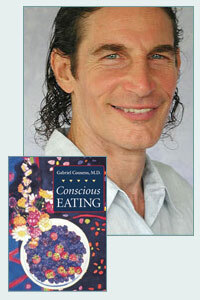 E3Live and E3 BrainON offer an expansive effect on our consciousness. 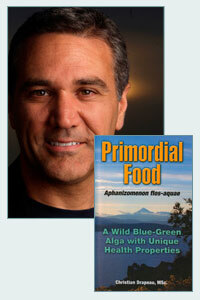 More than any other food, E3Live enables us to make a paradigm shift and enjoy a sense of well-being. Many people experience a quality of joy that's really subtle with E3 BrainON. E3Live frozen AFA and E3 BrainOn: I discovered E3Live while researching Tonya Kay's diet for our Raw Nutritional Analysis eBooks. 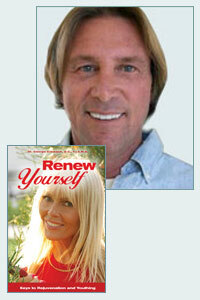 Intrigued by the great feedback from raw experts such as Gabriel Cousens and Brian Clement, I gave the product a try and was instantly hooked. E3Live gives me great boosts of energy, mental clarity, and an intense feeling of joy.It is not cheap, and one serving costs about $2 per day if you take 2 Tbsp. per day as I do (the normal serving size is 1 Tbsp.). Do not feel like you are missing out if you cannot afford it, but if you spend $5 a day on store-bought coffee, you may get the same boost for less by ditching the caffeine and switching to blue green algae." Conceptually I'd like you to understand that the E3Live Blue-Green Algae is the closest link in terms of our food chain to the Sun. In other words it's capturing Sun engery and the different wave-lengths of the Sun [...] are captured in that E3Live. As you move further away from the Sun on the food chain, down into fruits, down into vegetables and then get to the more animal-type products like dairy and meat, you're getting further and further away from that source of sunlight. Every so often, I discover a superfood that profoundly changes my life and the lives of my friends, family, and clients, too. And in this instance, it's a superfood that I've taken for 20 years and would not be without. 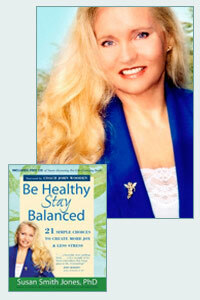 If you've read any of my books, such as Recipes for Health Bliss, The Joy Factor, Walking on Air, Be Healthy-Stay Balanced, Health Bliss, and The Healing Power of Naturefoods, you already know that I take and highly recommend a nutrient-dense aquabotanical called E3Live® and would not be without it.